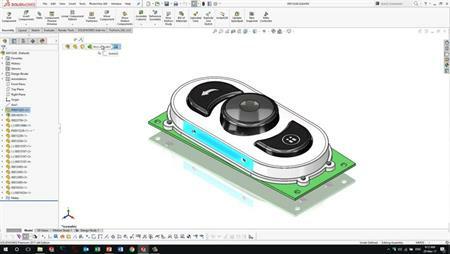 Take your First Look at SOLIDWORKS 3D CAD. 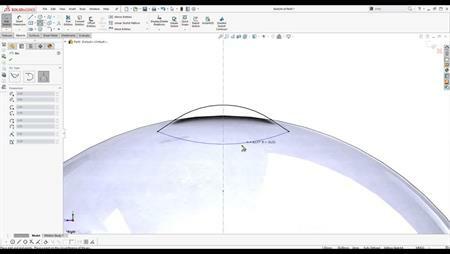 Watch the short 8 minute introduction video, an excellent introduction if you are currently using a 2D CAD tool such as AutoCAD. Solid Solutions are the UK and Ireland's largest SOLIDWORKS reseller. Contact us for a demonstration of SOLIDWORKS.